"I have never tasted any other steak that came even close to the ones made with this recipe. If you are having steak, don't skimp on flavor to save a few calories. 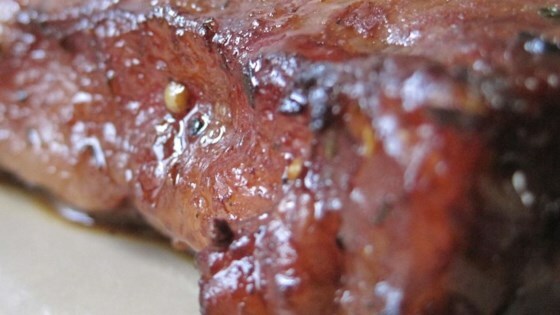 The butter makes this steak melt in your mouth wonderful."